Asus has partnered with HPC maker Strongbox to "build the fastest 8xGPU High Performance Computer in the world." In an email we received from Asus today it is claimed this computer "smashed" the Octane Render test, using OctaneBench, gaining a trio of top places in the Octane rankings. The 8x GPU machine was built to order for a Strongbox customer called Jellyfish Animation. This 4U system is built in an Asus chassis, with Asus motherboard, and 8x Asus GeForce GTX 1080 Ti graphics cards installed. "The Strongbox 8GPU HPC smashed the previous record of 1498 for a Titan XP and a previous high of 1397 for an equivalent 1080Ti machine. Strongbox has taken over the OctaneBench podium with the highest score of 1620.82 and all top three places." During the tests the system was said to be "rock solid" and GPU temperatures never went beyond 51ºC on full load (ambient temperature of 22ºC). In the wake of the above Strongbox has claimed its 8x GPU HPC system "has the best bang for buck performance ratio in the world, beating the Titan XP at half the cost". Jellyfish Animation will be using the new Strongbox system at its studios in London where it will be tasked with GPU hungry 24/7 rendering. 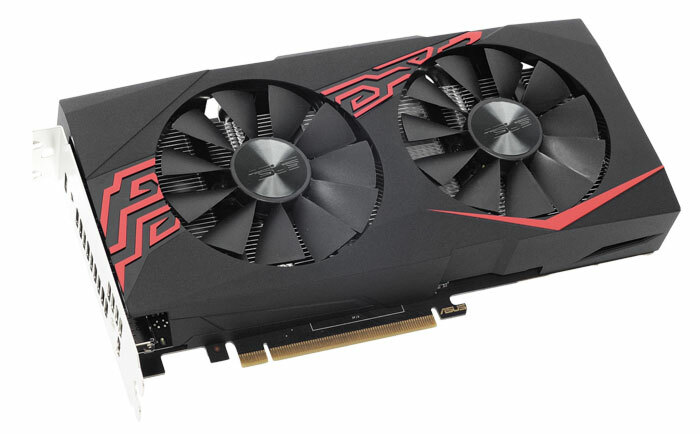 Today Asus has announced two new graphics cards built specifically for "the needs of the burgeoning global coin-mining community". These are high efficiency designs, made to deliver the maximum hash-rate performance at minimum cost, says Asus. Asus told HEXUS that its Mining P106 and Mining RX470 can offer up to 36 per cent better megahash performance than non-mining graphics cards. Furthermore Asus has engineered this Nvidia and AMD based cards, respectively, to "be seriously durable," with Super Alloy Power II components, dual-ball bearing fans and IP5X dust resistance, for 24/7 operation and uninterrupted cryptocurrency production. that it includes a trio of video out ports. Asus GPU Tweak II is bundled for users to squeeze even more performance from the hardware. 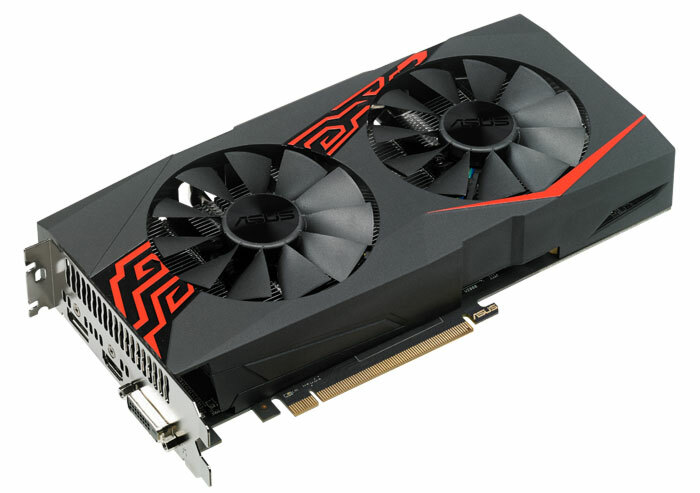 The Asus Mining RX 470 will be available worldwide from July, but the Asus Mining P106 will only be available in China and Eastern Europe, also from July. Pricing hasn't been revealed as yet. Would dread to think of the bill at checkout lol.